Don’t let your coworkers see you sweat. 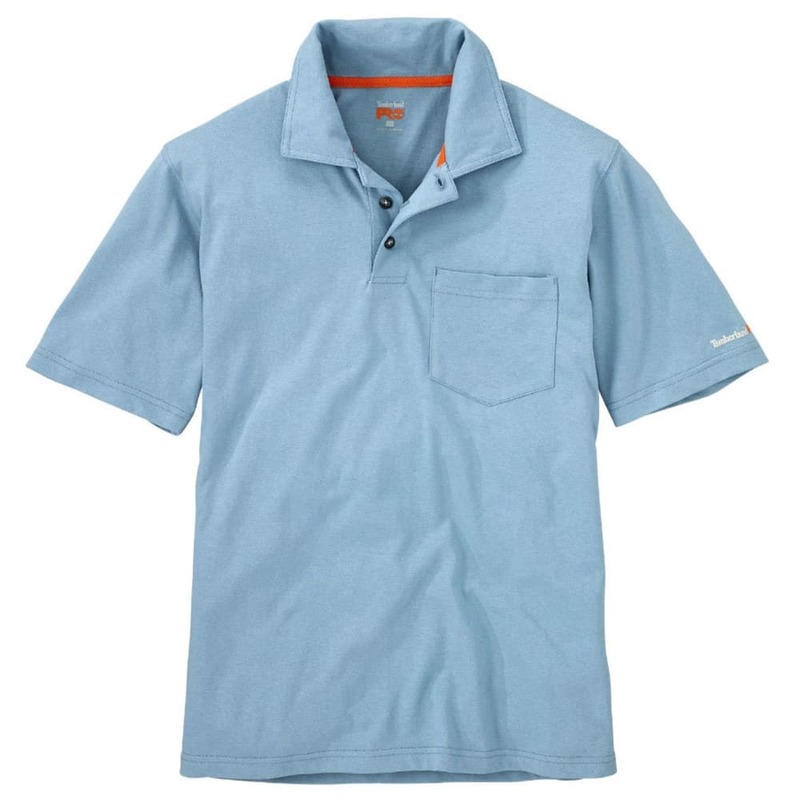 Your job’s intense, but you don’t have to show it, and this polo from Timberland PRO helps you keep your cool. At its core, moisture-wicking Hi-Tech fabric controls perspiration and, as another benefit, blocks both odors and UV exposure. Then, through all those demanding, repetitive tasks, its durable construction with side seams and a reinforced pocket lasts just as long as you do.